You are here: Home / couch / Don’t ‘lie back and think of England’ but do something (together)! 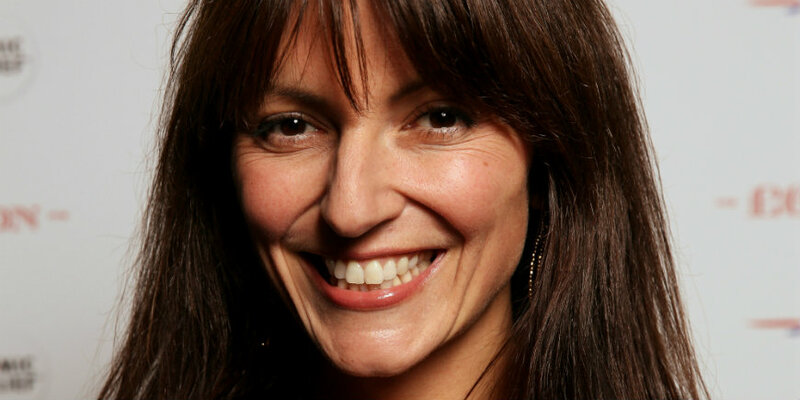 Davina McCall’s comments at the weekend and the subsequent negative reaction have all the hallmarks of most media/twitter furores these days. A personal experience or opinion revealed perhaps unwisely (or in some cases, cynically) to a media outlet which, when headlined, is then wrongly taken and repeated out of context and positioned as an outright statement of universal truth, against which people who don’t agree then protest angrily on social media without actually thinking about what the originator actually said or meant. Except in this case (for me at least) it is a missed opportunity to think about what Davina actually said, which let’s face it was essentially that ‘intimacy’ is an important component of ‘intimate’ relationships. Duh! Also, if one partner who craves intimacy and over long periods of time doesn’t experience it, they may feel driven to seek it somewhere else. Again, duh! Davina’s own solutions were to take affirmative action even when a bit tired and ‘not in the mood’. Alas, this seems to be have been mistaken (when taken out of context) for an apology for outright marital coercion in the name of ‘thinking of England’. Sexual coercion in relationships is a big and serious problem today but it certainly didn’t seem to be Davina’s problem. Another, perhaps slightly less sensational way to view what she said (and as she later clarified), is that she decided to make efforts to maintain intimacy in her marriage, not against her will but to positively contribute to her relationship. As with all stories, there are of course two sides, and we have heard little of what her husband has done to contribute to keeping the intimate spark alive himself. That’s right, we don’t know – he could have done loads. In any case the uproar raises an important issue; participation in intimacy should not be taken for granted in relationships but neither should the lack of it. If there is an imbalance in intimate needs in a relationship – while absolutely no excuse for an affair – it shouldn’t be ignored for too long. Work on it.